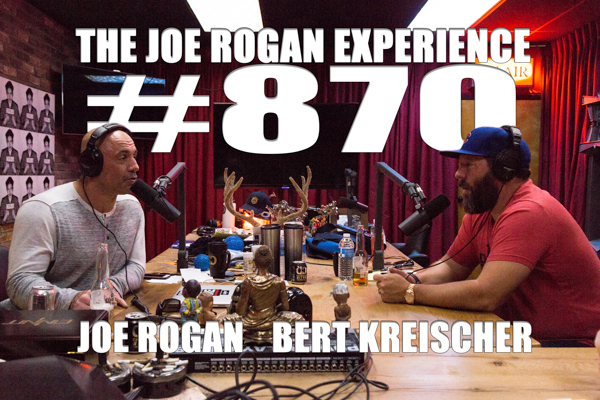 Bert Kreischer is a stand-up comedian, actor and reality television host. Check out his book "Life of the Party" on Amazon and his podcast "The Bertcast" on Stitcher & iTunes. His comedy special "The Machine" debuts on Showtime 11/11 at 10pm.